1329 26th St N Bessemer, AL. | MLS# 838031 | Avast Realty LLC | 205-951-8992 | Your Ultimate Resource in Real Estate. Let's guide YOU home! 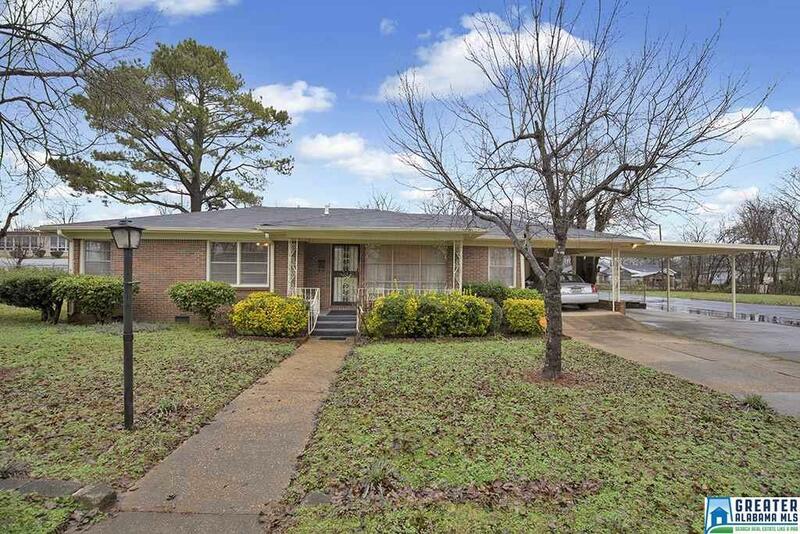 This spacious, well maintained, Full Brick Home is perfect for your growing family. There are two kitchens, great for entertaining. Can be used for in-law suit as well. Features 4 bedrooms with 2 & 1/2 baths. Also has a large level corner lot. A must see.